Since 1993, Boston Systems has been providing full service IT support to public and private organizations of all sizes throughout Massachusetts and New Hampshire. From simple PC installations to complex software development projects, we maintain a core staff of engineers and consultants many of whom have over thirty years of experience. We are not a virtual IT company that outsources for its technical staff to the lowest bidder. We hire and train our team of engineers and consultants providing our customers with quality remote and onsite support. We are a Hybrid Managed Services Provider that offers industry standard MSP services but also adds an onsite “feet on the street” presence that all customers need at some point in time. 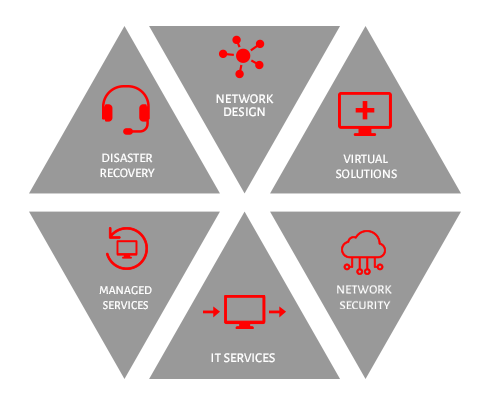 Whether you are just looking for an on-call service provider or you need a complete IT infrastructure including day to day technicians, Boston Systems can tailor a solution that fits your needs and budget.